When the weather is nice and we’d rather be doing something else, need something filling but want something light, this is a recipe that not only looks like you spent a lot of time on it, it’s oh-so-tasty. 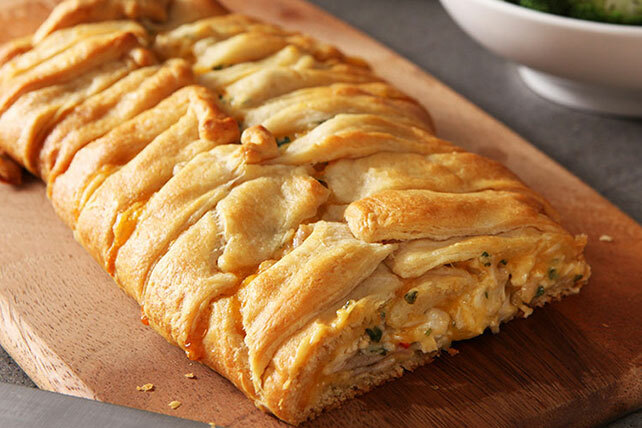 Break out the refrigerated crescent rolls and knock their socks off with this Cheesy Chicken Crescent Roll recipe. This crescent roll recipe is super easy. Combine chicken, cheese and peppers in large bowl. Add mayo mixture; mix lightly. Unroll crescent dough on baking sheet sprayed with cooking spray; firmly press perforations and seams together to form 12×8-inch rectangle. Spread chicken mixture onto dough to within 2 inches of edges. Use kitchen shears or sharp knife to make cuts, 1 inch apart, on long sides of dough to within 1/2 inch of filling. Pull strips up over filling, crisscrossing dough in center. Bake 28 to 32 min. or until golden brown. Kitchen Tips: It’s easier to make the cuts on the dough before placing the filling down the middle. Also, I’m not a fan of red peppers, so I’ve been known to substitute jalepanos, and Lawyer Guy prefers Miracle Whip to mayo. To get all the details, click on over to KRAFT. Believe it or not, this is a dish that Hannah MacIntire can actually fix reliably on a continuing basis. Yeah, yeah. Mac and Liam were amazed too. 😉 Of course, they have no idea of how many times the “roll” ended up in the trash because a) it turned into a doorstop, b) it was raw in the middle, c) the filling oozed out, d) you don’t want to know. FYI, I am avoiding Hannah at the moment because she might punch me for spilling her secret. Thing is, regular people (who can…you know…COOK!) have no problem with this recipe. If any of you would like Hannah’s story, I suggest MOONSTRUCK: SECRETS. You get the beginning of her and Mac’s life-long love, plus the story that happens between BLOOD MOON and BAD MOON. It’s available at most on-line retailers. 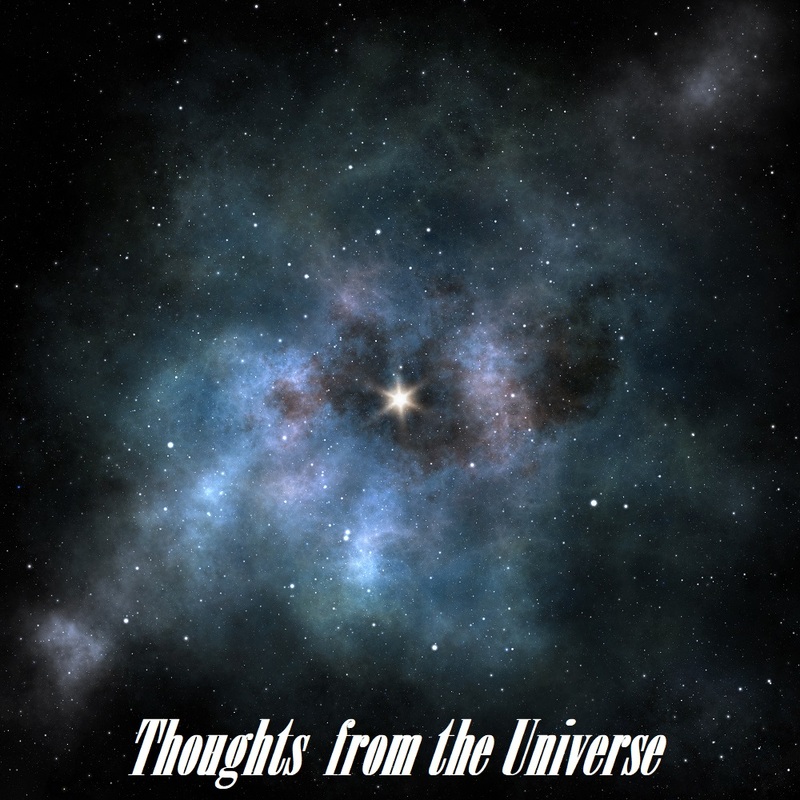 You can click on the cover to head over to the page with all the links. So…there was a weekend. And it was Easter. Happy Day after Easter to those of you who celebrate. 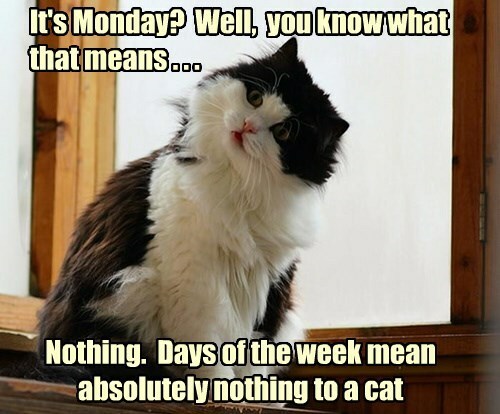 And Happy Monday to thoes of you who don’t. We combined the clans at Lawyer Guy’s brother’s house–the James Gant and my dear SiL’s fam. We were out-numbered. But not out-gunned. 😉 Good food. Good company. Came home and had a nap. That was good too. In other news, the Cards had a couple of awesome games. The Blues are moving on in the NHL play-offs. The Thunder is holding on by their collective nails in the NBA play-offs. I hope they do well, even though basketball isn’t my catnip. I’m continuing my marathon read/listen to J.R. Ward’s Black Dagger Brotherhood series. I’m on #11 and slightly amazed that I’ve made it this far. It took me years–literally!–to get through the first book. Those keeping track know that I finally tried it in audio. Jim Frangione’s voice works for me, though he’s not all that great at denoting different characters. Still… Anyway, I managed to get through the first book with gritted teeth and moved on. Why? Because I read a later novella in the series for a contest and figured I would be scoring it low but ended up totally enjoying the darn thing. Which started me on the trail of actually reading the series. The author’s writing/voice has changed as the years have passed. This is a good thing. She has a way of making readers care about her characters so, in my case anyway, I keep reading despite the hot buttons and gritted teeth just to see what happens. And she puts so many threads and arcs in a book that you have to read the whole series to understand WTF is going on and who’s who with who. Anyway. I am slowly getting new words written, though RDR#9 is going a different direction that I originally planned. Some things in the original version didn’t work for those up the food chain so I’ve been doodling and a few things are starting to tease out. I need to hit a hot streak where I get 2K words or more done a day. And I need to do that soon. It’s that stupid RL keeps getting in the way. Ah well. There’s a new project on the horizon, as well as other projects on the back burner that need to stop simmering before they overcook and end up crust burned to the bottom of the pan. Okay, y’all. Who watches LIVE PD? I probably shouldn’t admit this but…in Friday night’s episode, with Trooper Bunch? At the Taco Bell with the odd couple and their three dogs? That cool building in the background? That’s the Harley dealership that I drive by several times a week on my way to the nearest Starbucks. And yes, I’ve been known to hit the drive-thru in that Taco Bell. Now, hold on to your hats because this gets better–or worse, depending on your POV. On Saturday night’s episode, I learned that a neighbor’s white German shepherd is named Sooner. Trooper Perkins pulled him over (the neighbor NOT Sooner) because his trailer lights weren’t working. Yeah, his was the truck filled with metal junk. His yard sort of looks like that too. *cringe* Every neighborhood has one. He’s ours. As soon as Mystal (and yes, that IS her first name) walked up to the truck, LG and I burst out laughing. We recognized the junk first, then the truck, and finally the dog when he stuck his head out the window. He’s an absolute sweety. Sooner, NOT the neighbor. Anyway, it’s probably a good thing what we’re home watching LIVE PD rather than being out and about. And that’s my world at the moment. What’s going on in yours? So…Life. It is what it is. Good. Bad. Indifferent. Happy. Sad. All copecetic. Or scary. Through the prism of time and space, Silver, the scary stuff always looks scarier than it really is. But this is offset by the fact that the great stuff is always greater… is frequently on sale, comes in more flavors, and goes with pretty much everything. Things are always better than you think, Silver. And it’s good to know that there are brighter days ahead. I need to remember that. Right? Yeah. I agree. And I’ll take some of that Grey Poupon on my burger. I’ll admit, I don’t do strawberries because…allergy, but the rest of my family loves the things so I’ve been known to pull on rubber gloves to prepare something fun for them. This is one of those recipes. Serve this Strawberry Cheesecake Dip at your next party. 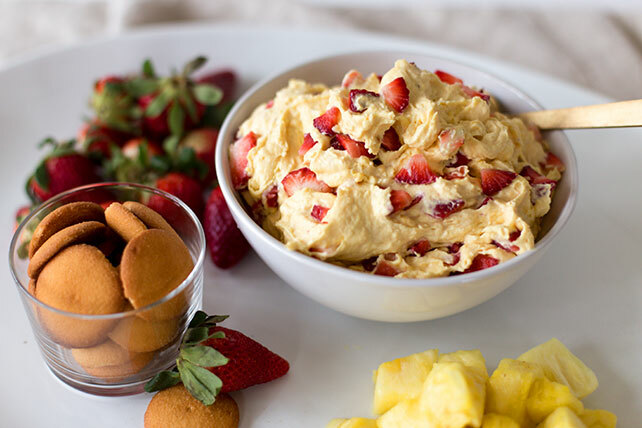 Have copies of this recipe too; you’re sure to get requests for this Strawberry Cheesecake Dip! 1 – Mix cream cheese, dry pudding mix and milk in large bowl with whisk 2 min. 2 – Stir in COOL WHIP and strawberries. 3 – Refrigerate 1 hour. 4 – Sprinkle with lime zest before serving. Tip 1 – Serving Suggestion: Serve with assorted cut-up fresh fruit, vanilla wafers or graham crackers. Tip 2 – Creative Leftovers: Freeze scoops of any leftover dip in single layer in waxed paper-lined pan until firm. Transfer to freezer-weight resealable plastic bag. Freeze up to 2 months. Top with additional lime zest before serving with vanilla wafers. Okay. Weather has been crazy. This is April. We’ve had rain, snow, frosts, record high temps. Record low temps. Nuts. And I finally got bluebells blooming along with the wisteria. I’m hoping they’ll hold up. Writing. Did some. Not much. But some. Gonna do more this week. I also was tagged to join a fantastic group of writers to expand one of Susan Stoker’s worlds. One of her fans asked whether a group of minor characters in one of her Badge of Honor books would get their own books. She put it out on the authors loop and a new spin-off is born, with a February 2020 release date. No series title info but it’s about a group of volunteer firefighters in a small town NW of San Antonio. I’m excited about being included, the brainstorming has been crazy fun, and I’m hoping this enthusiasm busts through the block on my other projects because they’ve got to come first. I’ll give you a hint about my character though. He’s the VFD chief, his nickname is Pops, and he’s a silver fox. Fun stuffs! Sports. Baseball. Cards swept the Dodgers. Woot-woot. As I write this, they are playing the Reds in Monterrey, Mexico, and are up 7-4. Final score was 9-5, Cards victory! I may come back to update if I remember. The “real” OSU (Go Pokes!) set a Big 12 homerun record against Kansas with 12 homeruns, by 7 different players. Two of them hit 3 apiece. Final score was 27-6. Wish I’d watched the game! Reading. Still doing the marathon listen of JR Ward’s Black Dagger Brotherhood books. There’s so much I dislike about these books but dang it, the author has figured out a way to make me care about the characters and fills me with the need to find out what’s going to happen to them. So I keep on keeping on. And…that’s all folks! How was your weekend? 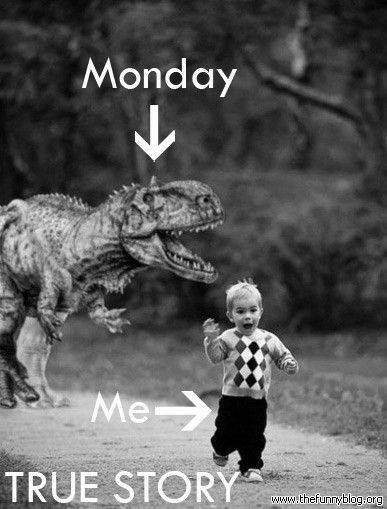 Any exciting plans for the new week? Me? I’m going to get another cup of coffee and get to work. There are words…and worlds waiting.